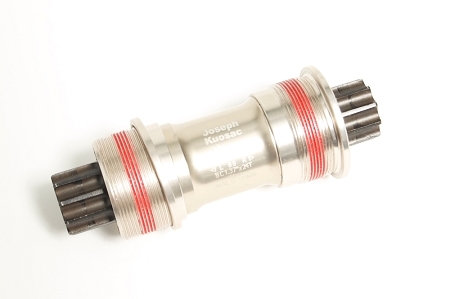 JK ISIS Bottom bracket. 68x108mm. For use with JK road double cranks.